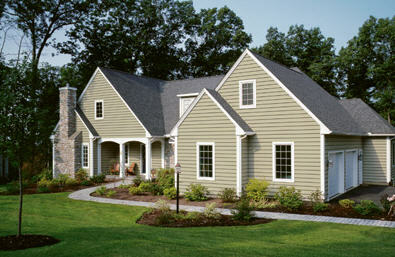 Vinyl Siding provides beauty and design flexibility to your home. 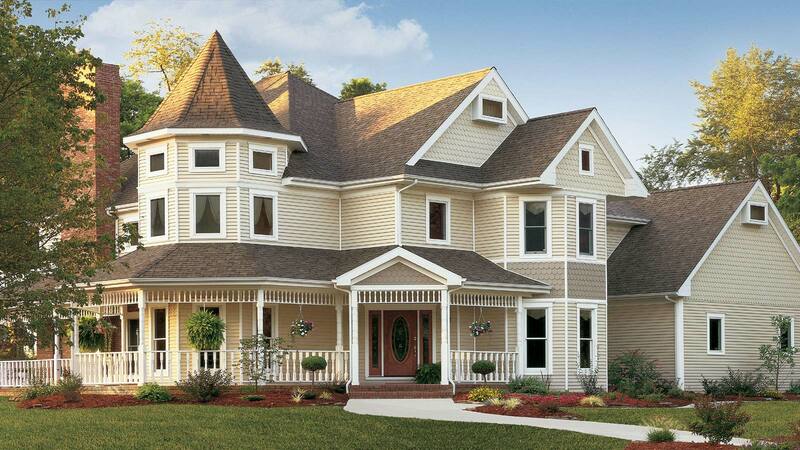 Choose from a variety of siding and soffit styles, colors, accessories and trim, to update a ranch, add character to a colonial or even recreate a Victorian. Moreover, you can select siding that will be consistent with your home’s design and fit into the environment and neighboring homes. 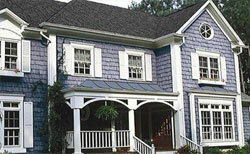 Vinyl is now the number-one siding material available. 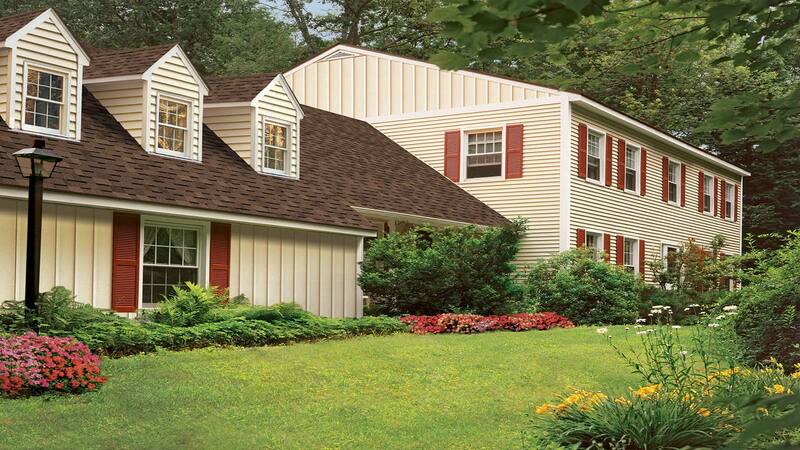 And for good reason: Nothing beats vinyl siding, accessories and trim for sheer endurance. 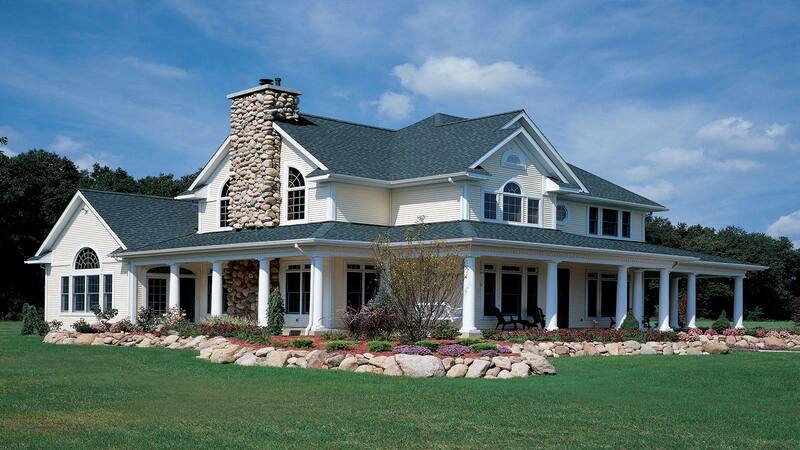 Unlike many other siding materials, vinyl is impervious to rain, cold, and snow. 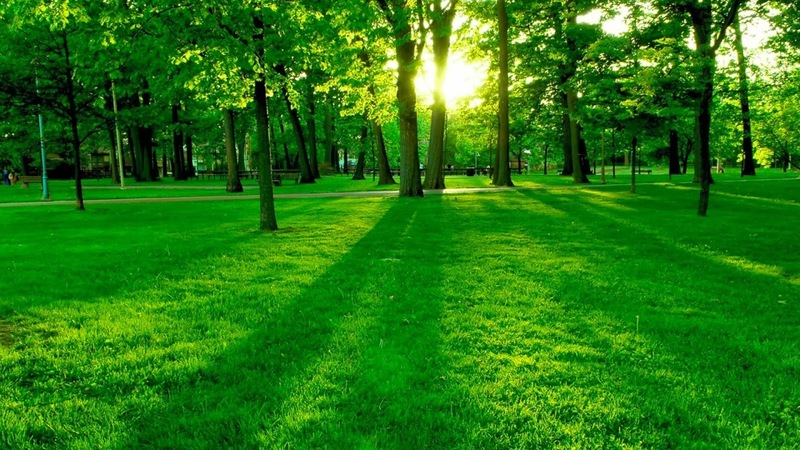 And vinyl won’t rot, peel, dent or show scratches, nor will it ever need painting. 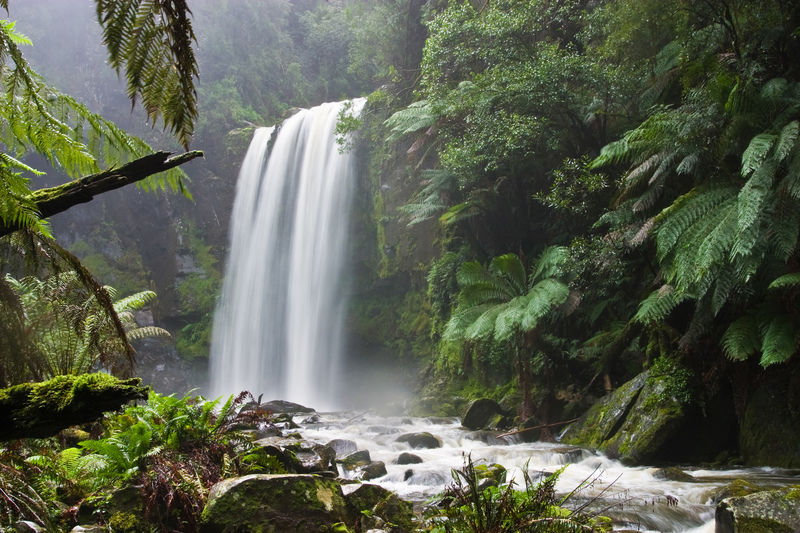 A simple soap-and-water rinse once a year is all that’s required to remove dirt and maintain the look of freshly painted wood. 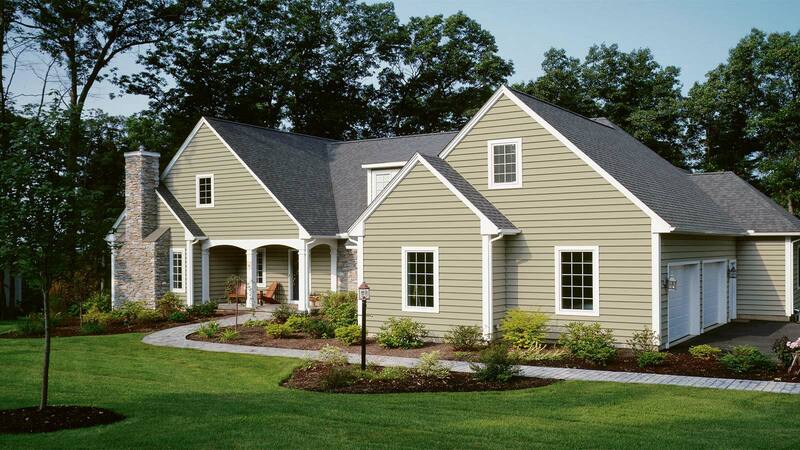 Vinyl siding is a great investment. 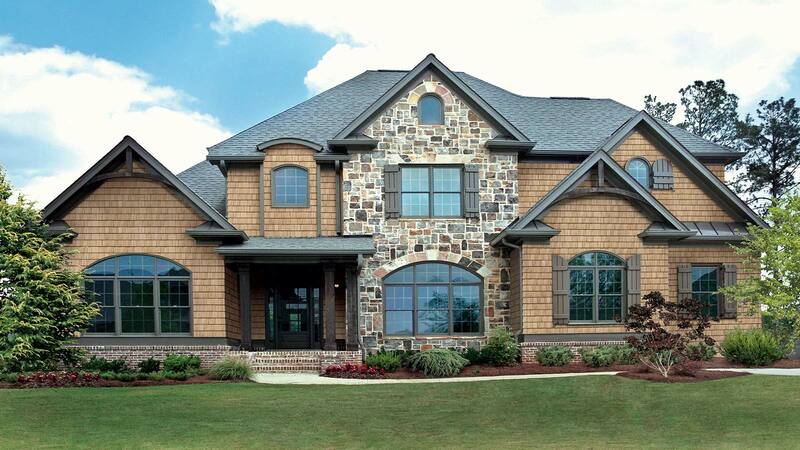 Residing a home is among the top ten remodeling projects in terms of overall payback. 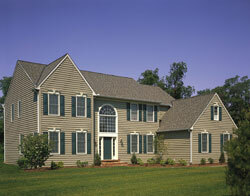 Add R-Value to your home insulation with Energy Star Insulated Siding. We carry ever style imaginable in all the major brands! Call us today for your free in-home estimate.